It's that time everyone, we are conducting our annual Patrons Survey! 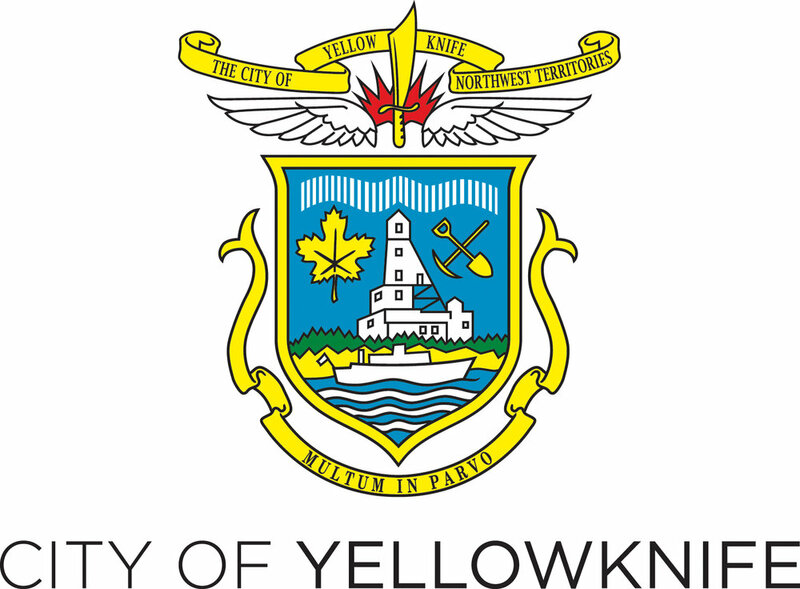 Your feedback is invaluable to the planning, promotion, and funding of the Yellowknife Farmers Market. It's a short questionnaire that should take no more than 5 min to complete. If you prefer to participate in person, Lois Little will be walking around at the Market on September 1st asking folks to complete the short questionnaire. Just look for the woman with the YK Farmers Market apron and clip board. Follow this link to the survey. Your feedback is appreciated before September 8.